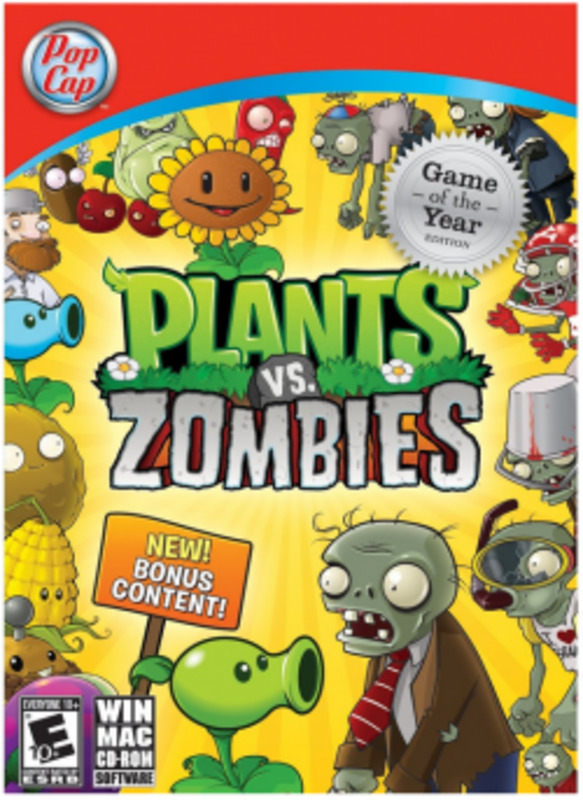 As much as I love this strategy series, some of the plants available in Plants vs. Zombie aren't qualified to battle the undead. 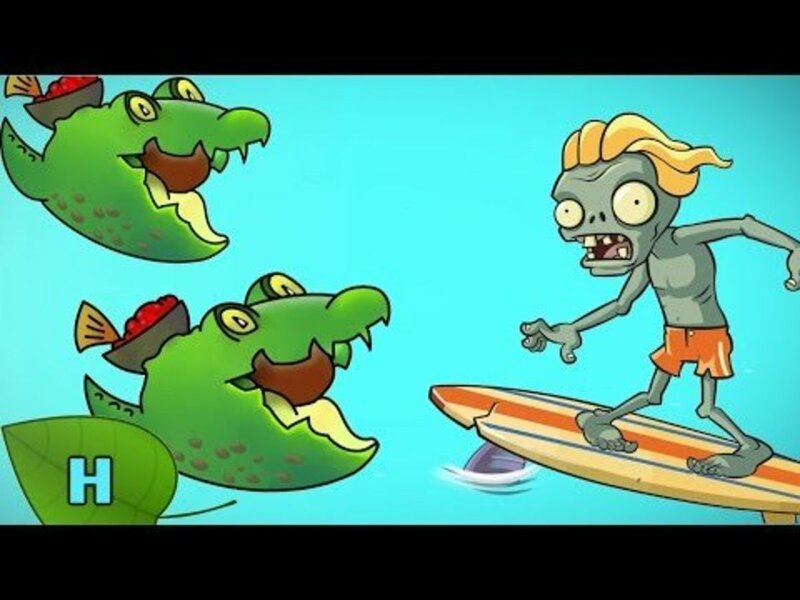 We've already examined many of the best; today we're going to take a look at the least recommended lawn warriors for Plants vs. Zombies 2: It's About Time! Guacodiles aren't terrible, but they don't really excel in anything. When placed, they will keep firing a pit that has the power of a normal peashot (so it's pretty weak). When an enemy draws near, the Guacodile will leap at it, inflicting moderate damage, and damaging enemies throughout the row - but this uses up the plant. Basically, this means Guacodile can help out a bit at range, and a bit up close, but does neither excellently. For a better cheap, long-range warrior use Lightning Reed, and for up-close fighters, try Bonk Choy, Squash or Snapdragon. 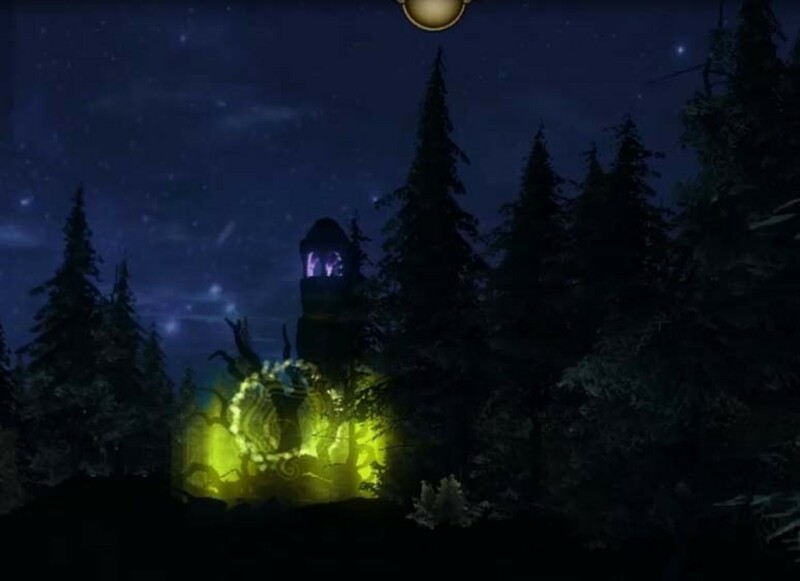 At least ol' Guac has a good Plant Food attack; it will push back nearby zombies and release two charging Guacodiles before resuming its normal duties. 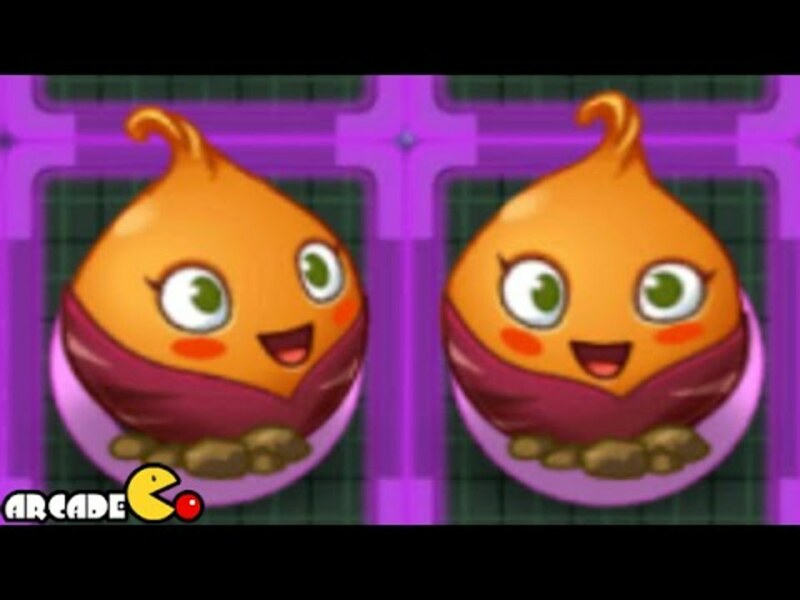 Sweet Potato is a "premium" plant, which means you'll either have to spend real money on it, or wait until it is available by spending Gems you collect throughout the game. Sweet Potato attracts enemies from nearby rows, drawing them to her lane. Then, she acts similar to a Wall-nut, able to withstand many bites before perishing. She's admittedly useful in drawing foes away from weak lanes you need more time to build defenses in, but her high cost is hard to justify. Plus, since she attracts enemies, she tends to get eaten quickly. Additionally, consider that other defensive plants cost far less; Wall-nut only 50, Infi-nut 75, and Tall-Nut just 125. Most of the time, you're better off simply planting one or two of them (you could get six Wall-nuts for the same price). Sweet Potato's Plant Food effect is decent, she gathers zombies (even those who are behind her), and restores her own health. Not bad, but too little too late. What? How could the adorable and energy-producing Sunflower be on this list? It's an essential part of the game.. for a bit. 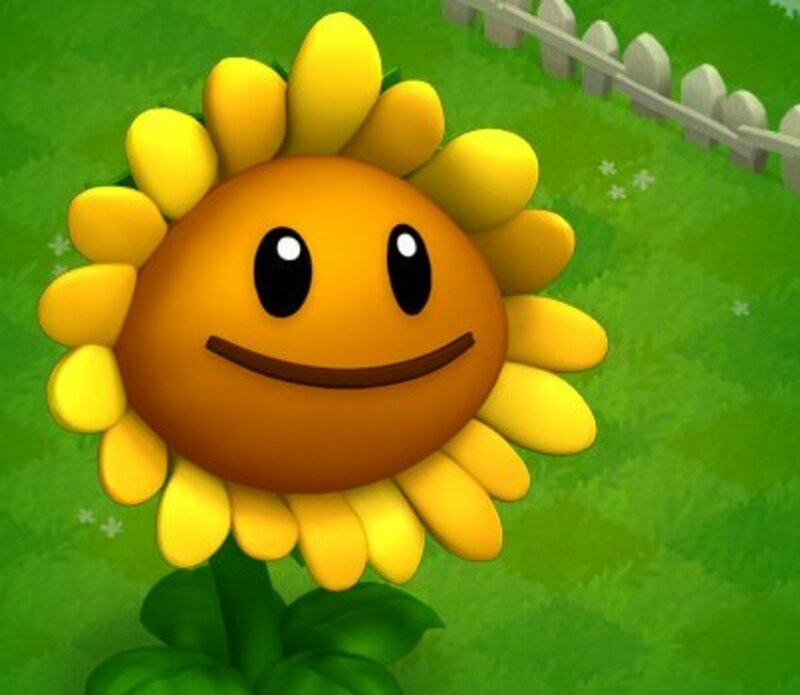 Once you unlock the other sun-making plants, Twin Sunflower and Sun-shroom, Sunflower becomes almost useless. It has a faster recharge time and better price than Twin, but it only produces half the energy (50 rather than 100). It produces more Sun than the Sun-shroom, but only until the Sun-Shroom grows into its bigger forms, plus Sun-shroom is cheaper. Basically, if you want something cheap, and ultimately more powerful, Sun-shroom is superior. Or for extra Sun, go with Twin Sunflower. There really isn't much reason to use Sunflower once you unlock the other options. As the final nail in its coffin, Sunflower's Plant Food ability makes only 150 Sun, less than its rivals.produce. Sunflower, you're a decent singer, but not the most efficient plant. Magnet-shrrom doesn't attack or produce Sun; rather, it can remove certain metal equipment from zombies, making them easier to defeat. 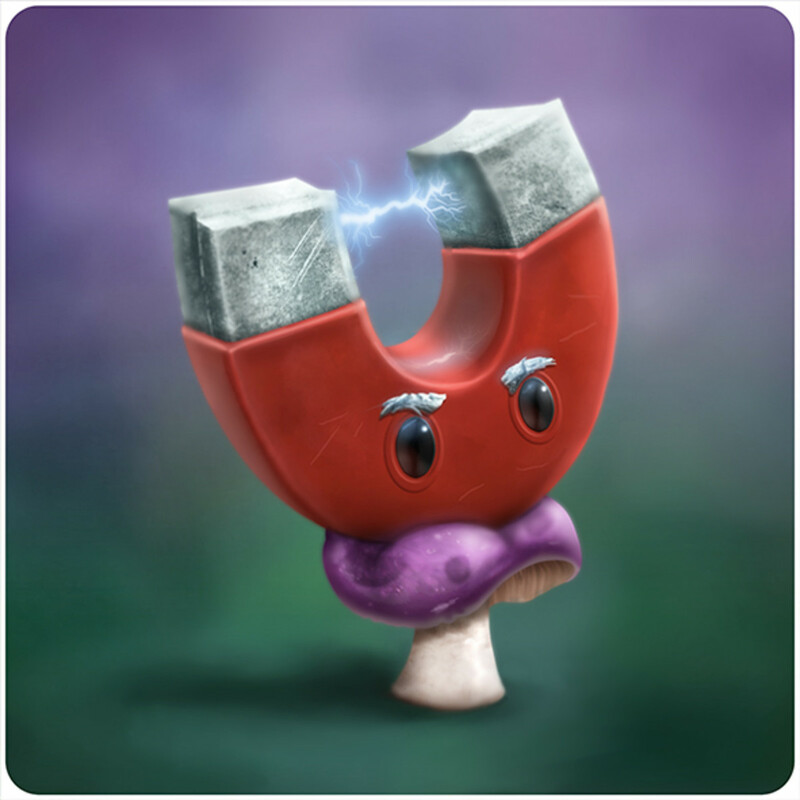 Once Magnet has stolen the metal object, it has to briefly rest before it can take another one. In the original game, Magnet was great against the dangerous Football Zombies; it would steal their helmets, rendering them almost helpless. 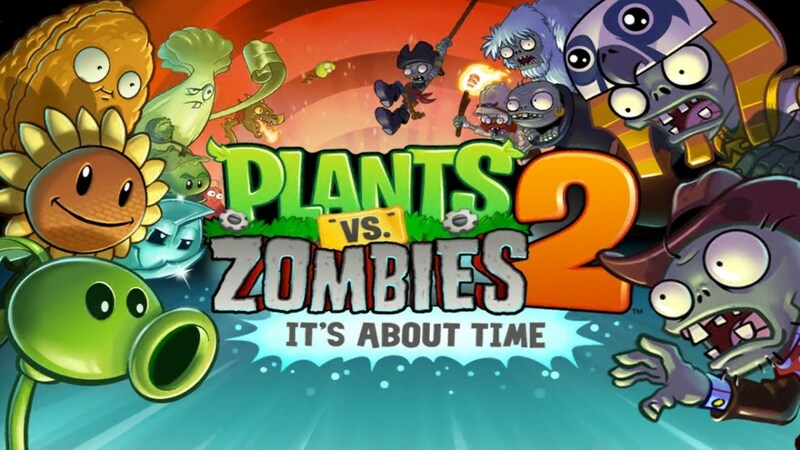 In the sequel, there are still a few enemies who it can help against, but they're not nearly as threatening as the Football was, and your Sun is usually better spent on other plants. For the price of one Magnet, you could produce two of the powerful Squashes, or defensive Wall-nuts. How does Magnet's Plant Food effect perform? 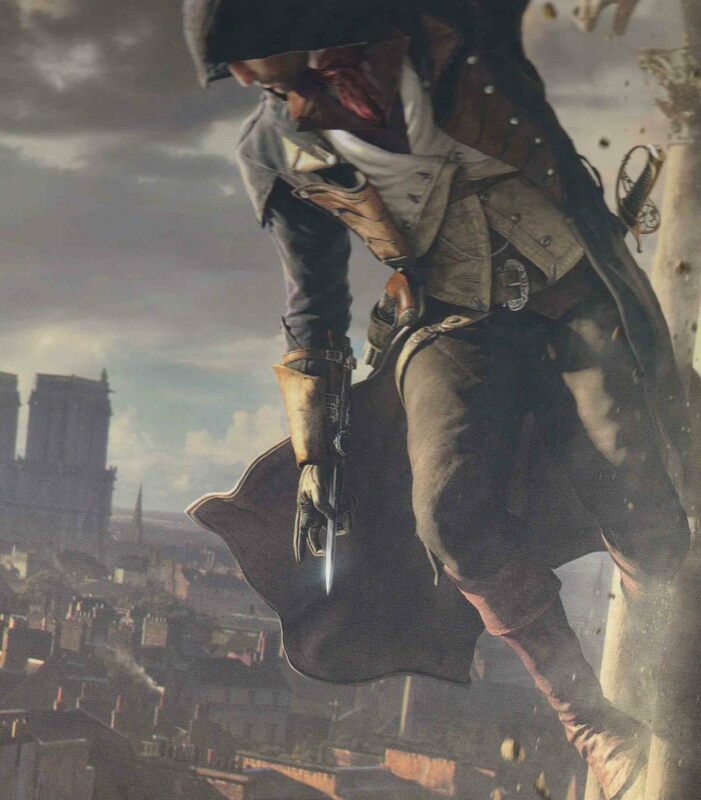 It instantly removes up to 20 metal objects, and fires them back at enemies, dealing weak damage per material. Honestly, it's disappointing. You'll typically only steal two or three objects with one use, so the damage won't impress; spend your valuable Plant Food elsewhere. This plant has situational uses, but you can do better. Statistically, Chili Bean looks good. It has a low cost, swift recharge, and its effect kills the zombie who eats it; the zombie will then, uh, rip one, stunning all zombies in the the row behind it. So what's not to like? Well, the problem is that it's completely useless against the enemies we really need it against. The massive Zombie Gargantuars crush plants instead of eating them, so Chili Bean won't deter them. Other formidable foes, like the agile Zombie Machines from the Far Future world, are also immune to Chili Bean's effect. Chili does aid in stopping Buckethead Zombies, but this isn't enough to justify using up one of your plant slots with the legume. 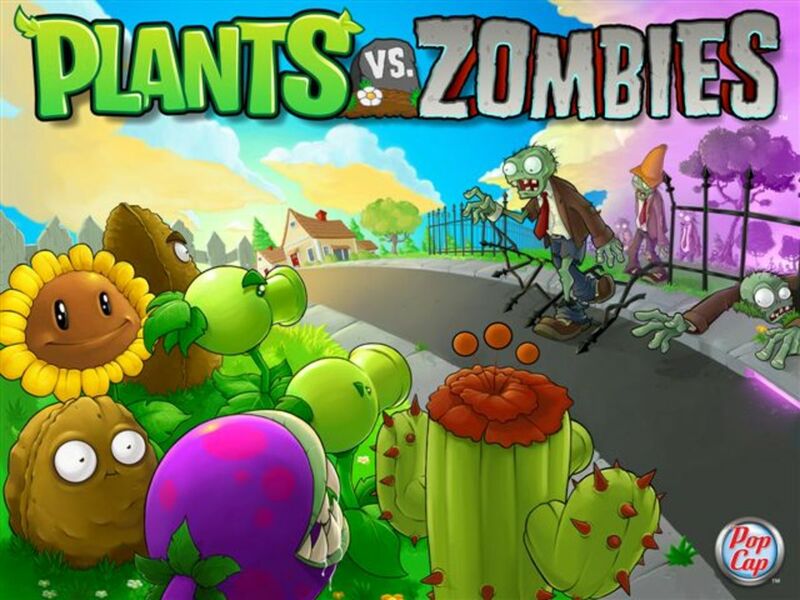 Its Plant Food effect creates three more Chili Beans in random squares, but increasing the number of ineffective plants still won't stop the big threats. For powerful (if slightly costlier) plant, place a Cherry Bomb near a cluster of enemies. Or if you'd like an alternate yet cheap veggie, consider Potato Mines. They take time to arm, but their explosion can damage any enemy, and they cost only half a Bean. Chili Bean rarely helps us, but it's still more useful than.. They may be cute, they may popular, but they ain't strong. Peashooters help us in the beginning of the game, firing a stream of weak peas. However, it soon becomes outclassed by better lawn guardians. Laser Bean, for twice the price, will do more damage and effect every enemy in a row. Pea Pod also shoots peas, but you can keep planting it on itself, giving you a maximum of five pea shots for one plant. Peashooter just can't compare. It doesn't even stack up to the other 100-Sun defenders: Kernel-pault and Cabbage-pault. Kernel is weak but occasionally fires butter, which briefly halts a foe. 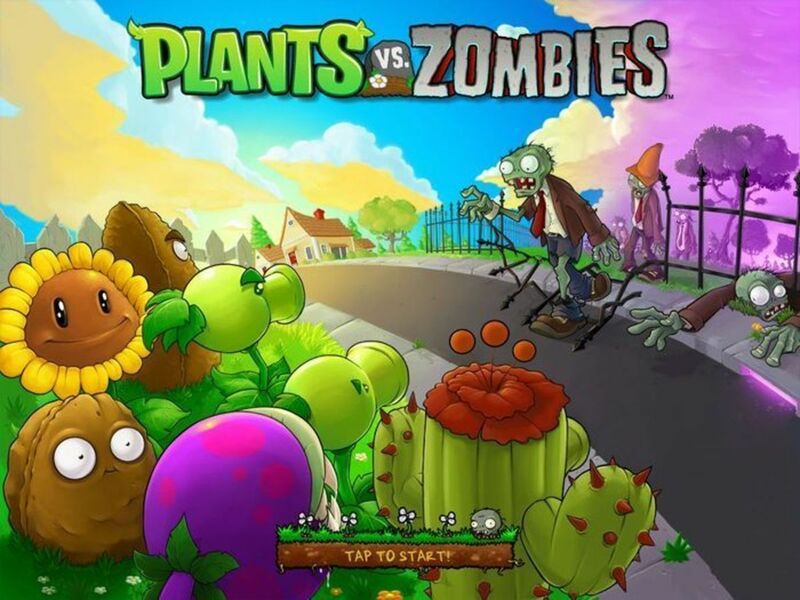 Cabbage-pault's lobs can bypass obstacles like gravestones, and both Kernel and Cabbage have a better Plant Food effect. 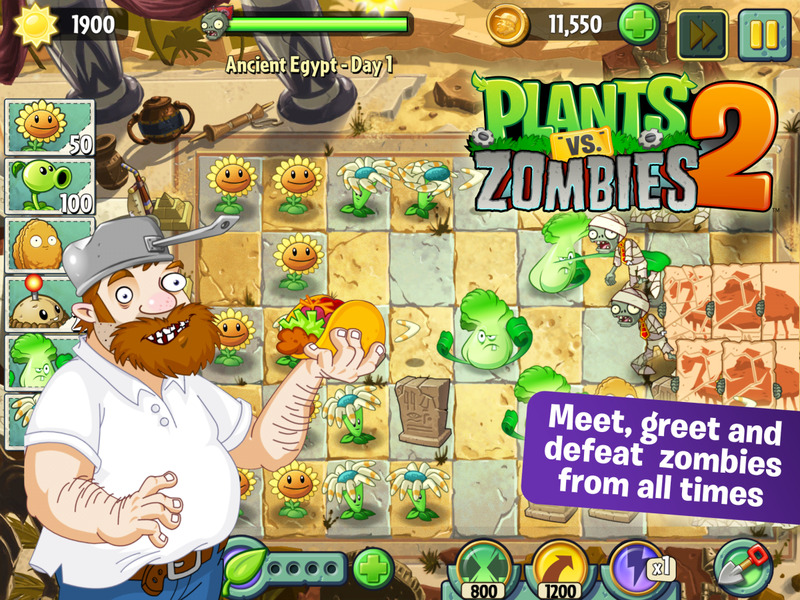 Peashooter's Plant Food causes it to release 60 peas in one row; trivial compared to other offensive effects. If you're willing to shell out just a little more Sun, buy Lightning Reed for 125, who can hit multiple enemies, and attack rows above and below it. 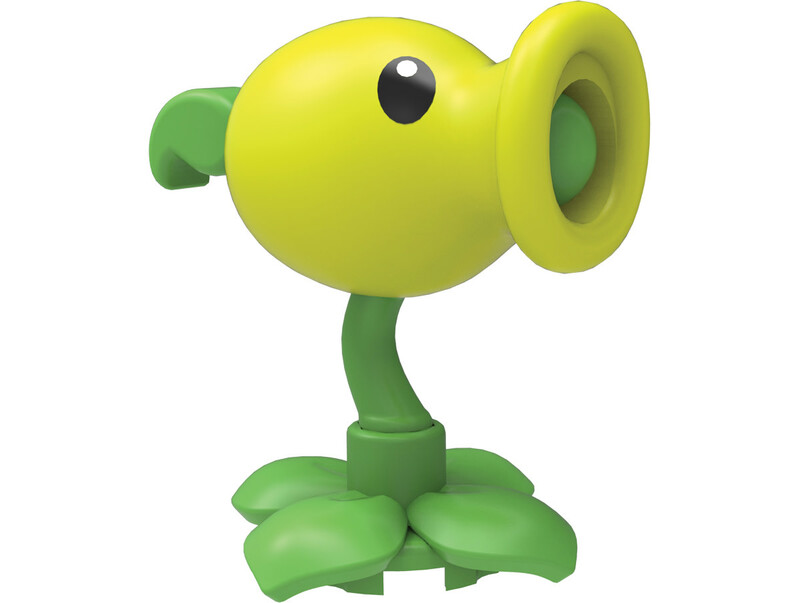 In short, Peashooter acts as more of a tutorial plant and mascot than an actual strategic option. Which plant just doesn't have what it takes to be helpful? We reviewed some stinkers (especially Chili Bean), but no plant is truly useless. 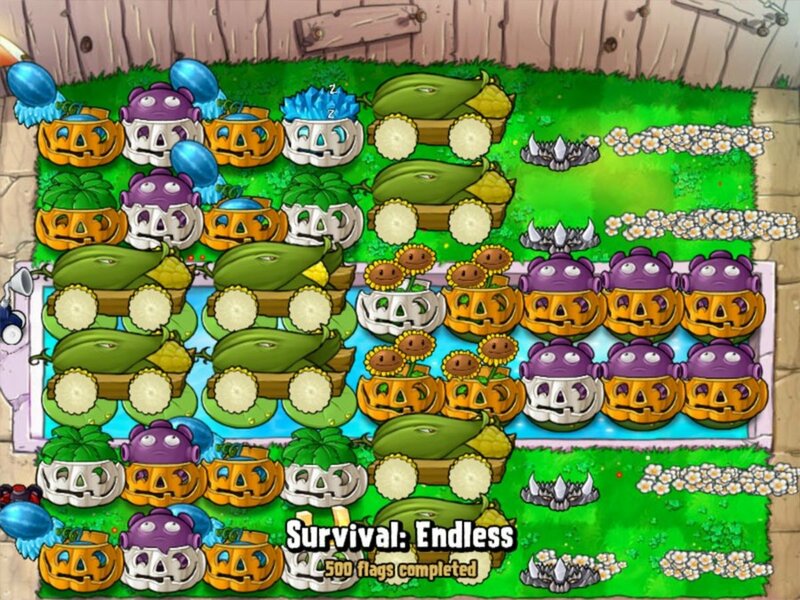 Plus, we should learn how to utilize them because some levels (and daily challenges) restrict which plants you may choose. They aren't the best, but they stick by our side, no matter how outclassed they are. Check out the table below to see how to unlock each of them, and feel free to vote for what you think is the bad apple of the bunch! Buy with Gems in the shopping menu. To visit the various worlds, you need to collect World Keys; you'll get these by beating all levels in a world. why did you say chili? I know what ya mean because Spring Bean is almost worthless elsewhere. However, it is admittedly very helpful (and cheap) in the pirate levels. Basically it's good, just incredibly situational. How is spring bean not here! You can only use it in pirate seas and still you're wasting a seed slot and sun to plant it. Outclassed doesn't necessarily equal bad, but it does mean that plant gets overshadowed by more useful options, hence its inclusion here. What?! 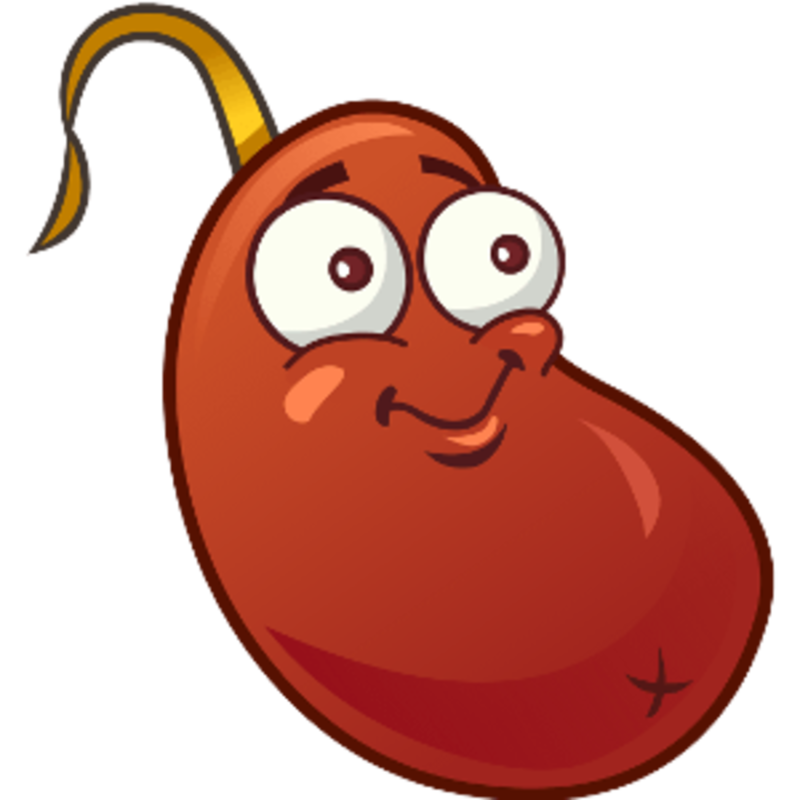 The chilli bean is amazing it instantly kills a bucket zombie and even stronger and also slows the other zombies behind it. The trouble with Top Ten lists is that they're opinions, and people often have problems with others'. Truth is, every single plant in the game has a use, and we could argue all day on which are the best/worst. These six just seem generally outclassed by other plants, but feel free to disagree! We all have our favorites. Chill bean? Maybe Squash and PRIMAL potato mine are better but it shouldn't need to be in the worst plants list. Sunflower is inferior to Sunshroom. Chili Bean relies on being eaten, rendering it ineffective against the most difficult foes, and is almost always outclassed by Cherry Bomb, Squash, and many other instant-uses. Sunflower and Chili bean are the worst? What noob posted this?